Call our office for Discount for Group Rates. This is NOT a PRIVATE HOME or Hotel Room- We have 2 TRAINING CENTERS - You will find us for years to come. 15+ Years in Tampa Bay. 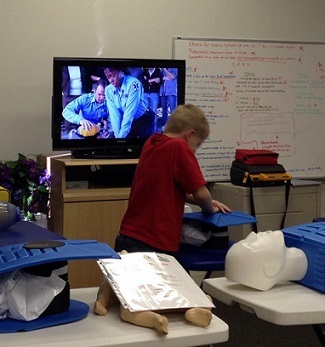 Each student is assigned their own sanitized CPR mannequin, both adult and child, to be used during class training. YES We issues the e-cards the SAME DAY! Many centers do NOT give the cards the same day, We do! It is very difficult for late students to catch up once we start. Health Care - BLS / CPR & AED for HPC - $49.99 for the Two (2) Year Card - Get it Today! American Heart Association is the nation’s leader in BLS / CPR education training. Many Hospitals and healthcare facilities rely on AHA with complete assurance that their staff are receiving THE BEST possible training to save and improve the lives of the people they serve in case of emergencies. 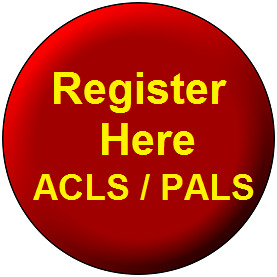 We Offer LIVE Classes for American Heart Association Hands-On Training BLS / CPR / AED - LIVE: HANDS-ON classes are REQUIRED by most Hospitals and Health Care Facilities.. Be sure to check this out... with your employer. 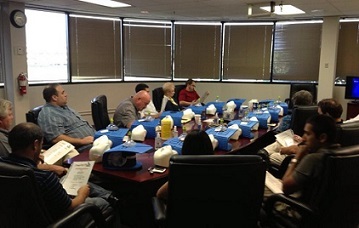 Many organizations offer off-brand BLS CPR AED Classes that are not accepted by employers. 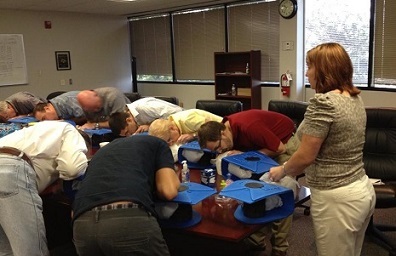 Group Rate - Discounts - 813-528-1300 Our Training Center or Yours Facility"
Tampa Bay CPR also offers Family CPR for Mom's & Dad's CPR Choking for Infants and Children - CPR for Community & Workplace and ALL Organizations Hospitality / Hotels / Restaurant / Medical Facilities / Manufacturing / We bring our class to YOU! 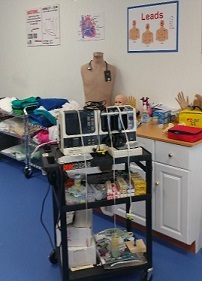 The information contained in all studies at our Tampa Bay CPR training centers, including, and not limited to, on line course, video's, class lecture and documents has all been compiled from sources believed to be reliable at the time and is presented here as a study aid and for general information use only. This information is not intended to replace or supersede the information or procedures outlined in other officially issued study materials or government published acts or legislative documents. Whilst every effort has been made to ensure that the information is accurate at the time of publication, the authors are not responsible for any loss, liability, damage or injury that may be suffered or incurred by any person in connection with the information contained on this site, or any training courses presented, or by anyone who receives any type of attention, treatment, services, BLS, first aid or treatment from a or user of this information. - Face Drooping Does one side of the face droop or is it numb? Ask the person to smile. - Arm Weakness Is one arm weak or numb? Ask the person to raise both arms. Does one arm drift downward? - Speech Difficulty Is speech slurred, are they unable to speak, or are they hard to understand? Ask the person to repeat a simple sentence, like "the sky is blue." Is the sentence repeated correctly? 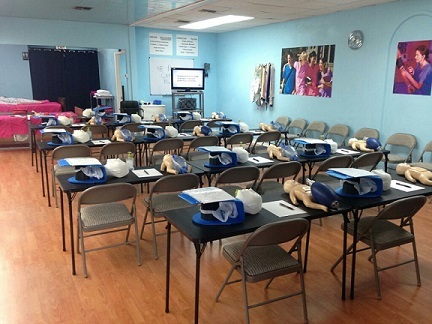 Tampa Bay CPR is happy to services CPR Classes and BLS Classes in all areas of Florida.